OnePlus does the marketing of device in all the possible ways and one of the effective ways is collaboration with the big brand names. To make the special edition devices. We've seen brands like Disney and Marvel team up to launch the Star Wars edition OnePlus 5T and the Avengers edition OnePlus 6. As we have reported earlier, OnePlus is all set to launch the OnePlus 6T McLaren edition and now reports suggest that OnePlus6T McLaren edition will feature 10GB of RAM. Things are a little different this time around with the OnePlus 6T though. Instead of joining hands with an entertainment label, OnePlus is partnering with British sports carmaker and racing giants McLaren to give more heed to its marketing motto of "Unlock the Speed". According to a report by MySmartPrice, the new McLaren edition of the OnePlus 6T won't just be an ordinary high-end variant, but one with a whopping 10 GB of RAM and 256 GB of internal storage. As per the report, the McLaren edition OnePlus 6T will be made official on 11 December, at an event in London, followed by a launch in Mumbai on 12 December. The company has even set up a special microsite paying homage to McLaren and its motorsport history. As far as other specifications of the OnePlus 6T McLaren Edition go, things are expected to remain the same, barring the design of course. There haven't been any leaked renders so far for us to get an idea of how different the phone will look, but we will likely find out soon enough. If OnePlus wants to make this smartphone truly special, there’s a possibility that the McLaren OnePlus 6T will come with an even faster charger than its existing 5V4A power brick. Perhaps, it could utilise OPPO’s 50W SuperVOOC charging tech that pushes 50W (10V5A) of power. The OnePlus and McLaren event will be taking place at 4:30 AM EST, which is 3 PM IST on 11th December. 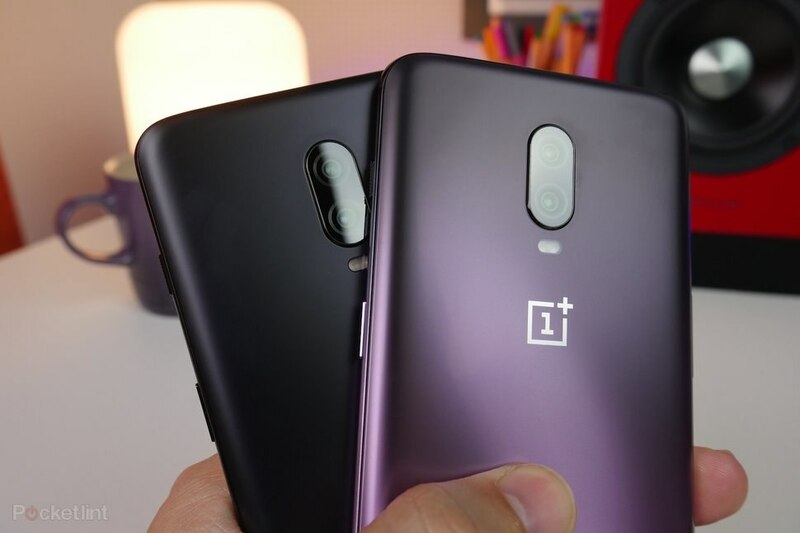 If we talk about the cost of the device, the most recent OnePlus 6T variants were the OnePlus 6T Thunder Purple variant that boasts of a gradient back panel. The backside reportedly changes visual pattern depending on the light falling on its surface. The variant costs INR 41,999 and comes with 8GB of RAM and 128GB of inbuilt storage. The OnePlus 6T McLaren Edition would certainly cost higher owing to the partnership and the extra RAM as well as internal storage.